Congratulations to Jeffyne Telson, the founder and president of ResQcats in Santa Barbara, California. 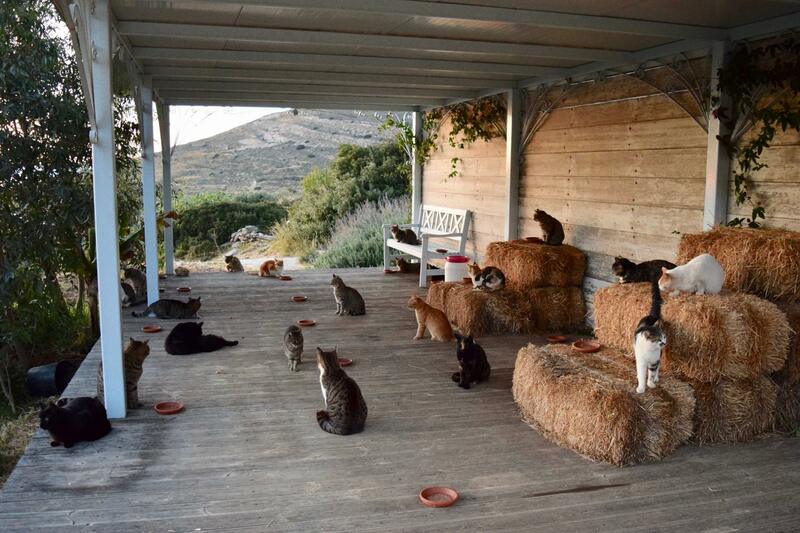 Call this the dream job for a crazy cat lady. Or, any cat person, really. 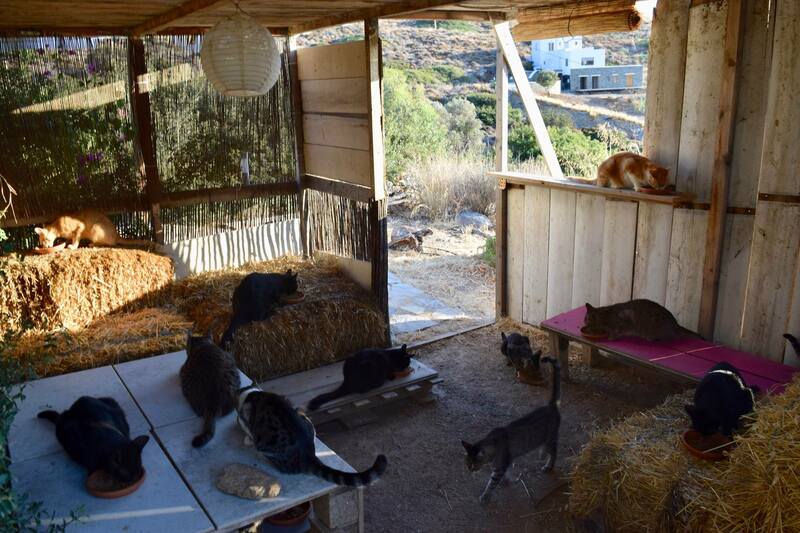 God’s Little People Cat Rescue, which is based on the Greek island of Syros, is looking for a caretaker for its sanctuary of 55 rescued cats. Little wonder the ad is getting attention. 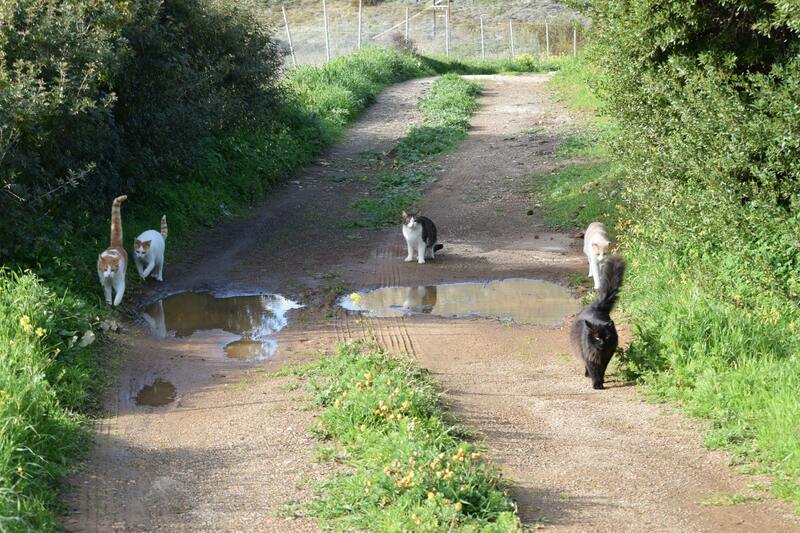 It requires feeding, medicating animals as needed, taking them to the vet and generally caring for the cat colony as the current caretaker is going to be absent for a at least 6 months. “You will at times be expected to trap or handle a feral or non-sociable cat, so knowing something about a cats psychology too is important + cat-whispering skills should come natural to you,” Bowell explains in her job posting. The gig includes fully-furnished and free accommodations — a tiny home with a direct view of the Aegean Sea — as well as an unspecified salary. It will require about four hours a day of actual cat-related work. The location quiet in winter, but busy come summer. Still much of the winning candidate’s time will be spent alone-ish. The job is set to start in October. And applications are pouring in. 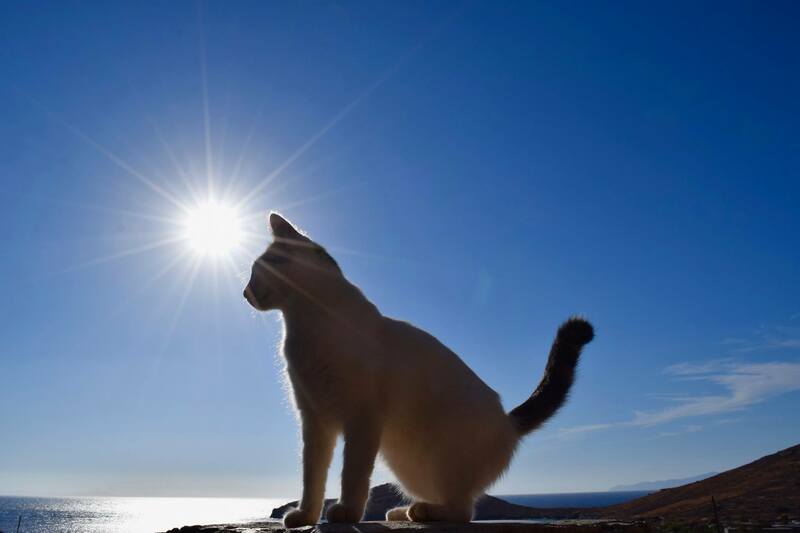 Cats really do rule the world. Liked it? Take a second to support Critter Files on Patreon!